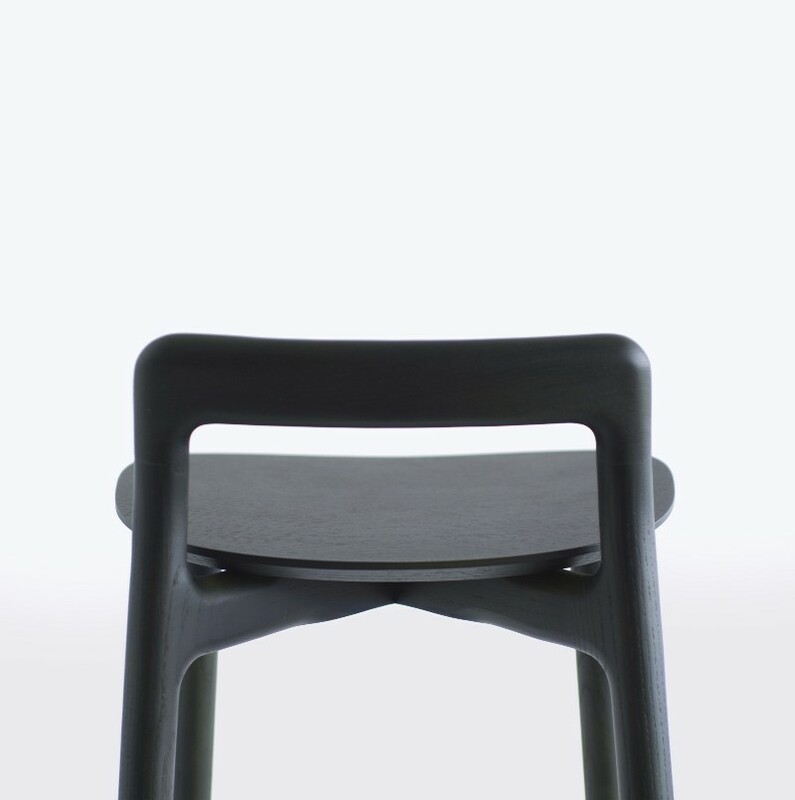 to announce the launch of the Branca Stool for Italian manufacturer Mattiazzi. 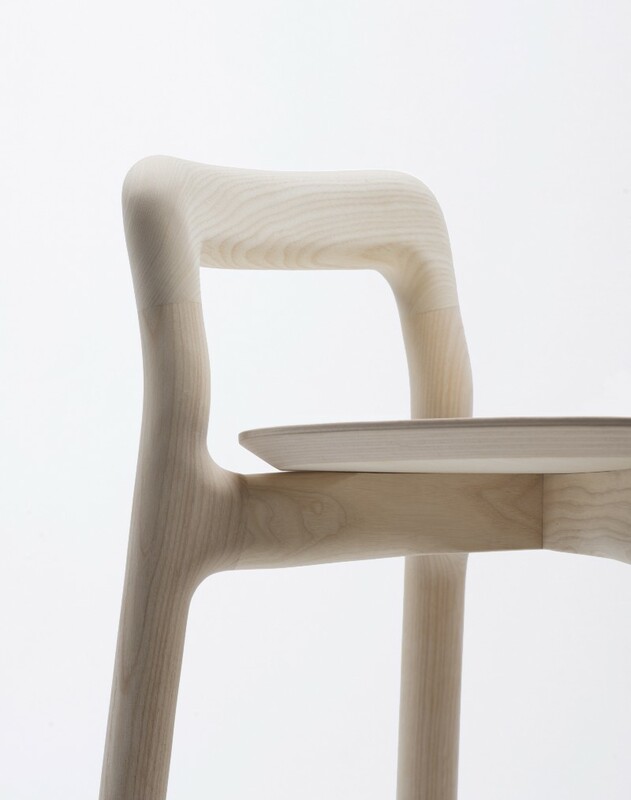 Five years ago, Mattiazzi released the studio’s influential Branca Chair – the all-wood, stacking armchair produced with the best of robotic manufacturing and hand-finishing. The Branca Chair won the Design of the Year for Furniture in 2011 and is included in the Permanent Collections of the Design Museum and the Victoria and Albert Museum, London; the Finlandia Design Museum, Helsinki; and the Museum of Modern Art, San Francisco. 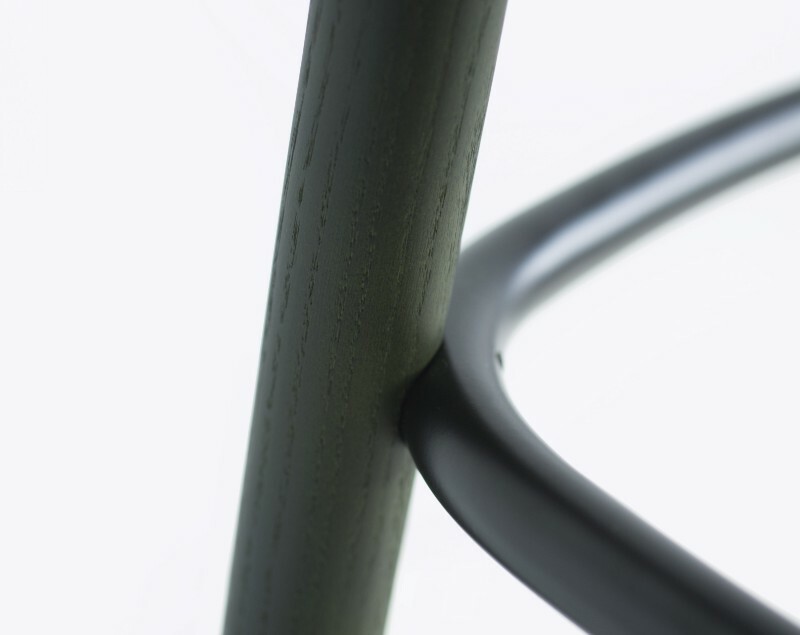 The new Stool continues the Branca typology of tree branches seamlessly bending and meeting; it is also inviting and comfortable, yet skeletal in its formation. 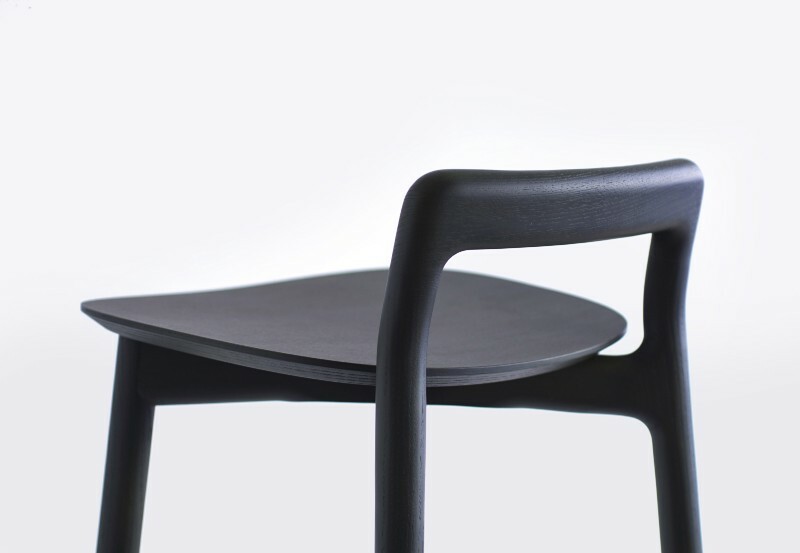 To allow free movement at stool height, the seat is soft and open from 270 degrees. The backrest is small and reassuring, providing a backstop and a place to hang a jacket. The metal curved footrest replicates the outline of the seat. 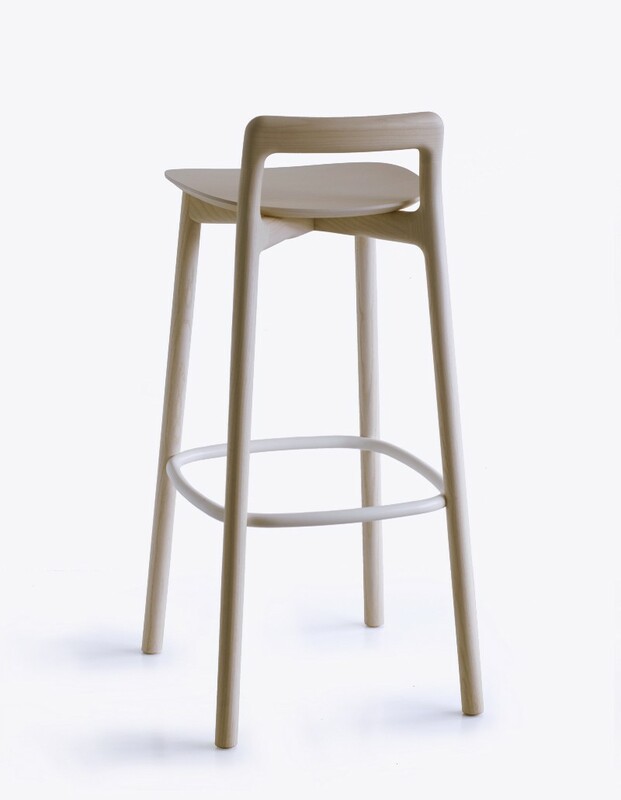 The Branca Stool was first previewed by Mattiazzi at the Salone del Mobile 2014 and is now available after passing stringent quality controls and BIFMA standards. Stools are available in natural and coloured Ash (Anilin Black, Anilin White, Anilin Branca Green and Natural Ash) with a powder-coated footrest. Seat height is 760mm.